Register now to get instant access. 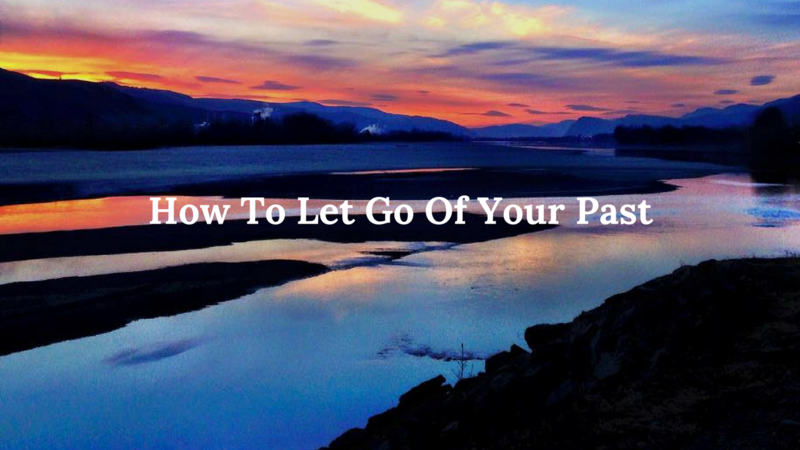 Join Cheryl as she teaches you the strategies you need to leave the past in the past. She’ll show you how to release the pain of your past and be at peace in the present.